Lean Dean Peel Blue by Nudie Jeans. 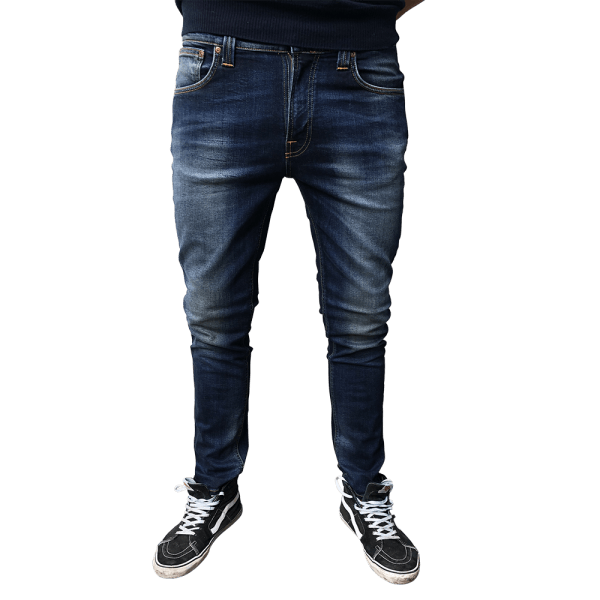 The straight and narrow cut Lean Dean has a regular cut with normal waist. It is straight cut and has a tight leg-end with a zipper.